Magic of Children in the Arts showcases artwork created by more than 1,200 children from Collingwood and Clearview each year. Children are encouraged to create, exhibit and celebrate art. The result is a spectacular display of over 1,200 artworks created by children from our community. The artwork is reviewed by professional artists and EACH child receives a positive comment and a prize of art materials. The celebration culminates with an awards presentation. A strong partnership exists between the organization and the arts community, schools, the Collingwood Public Library, local businesses, community groups, parents and volunteers. Magic of Children is a registered charitable organization. All funds raised contribute to this great show including the prizes and free art workshops. Please consider making a donation! 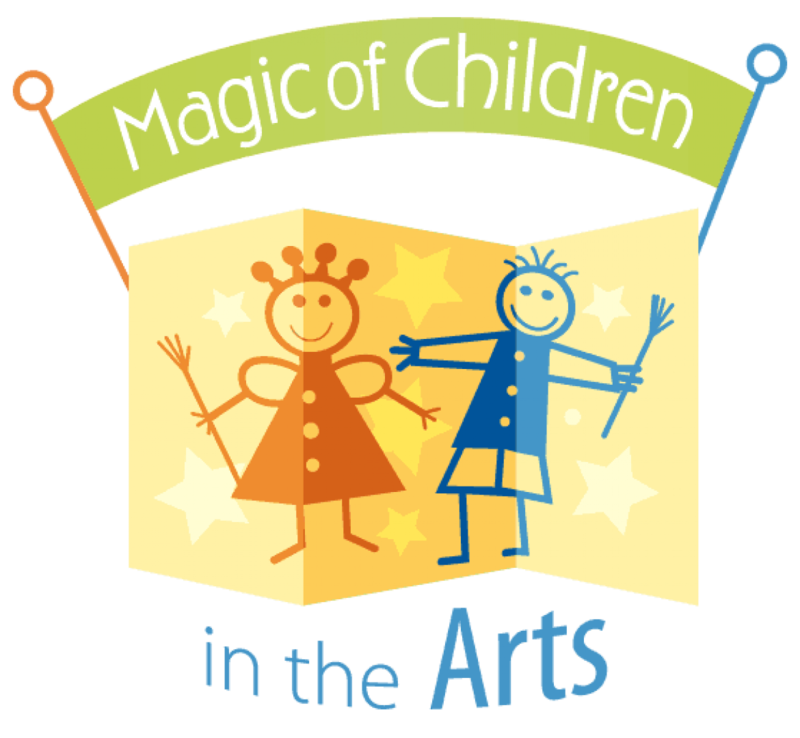 The Magic of Children in the Arts was founded in 1994 by local artist Lory MacDonald. With the help of parents and volunteers, it evolved into an annual event at the Collingwood Public Library. The grade 7 and 8 art exhibition is at the BMFA Art Centre, 65 Simcoe St Studio 4. This is an opportunity for this age group to experience presenting their work in a professional gallery setting. We encourage all grade 7 and 8 students to submit artwork so that they can take part in this opportunity. There are also free art workshops held at the Collingwood Public Library throughout January & February. Young artists who live in Collingwood or Clearview Township can enter the show on their own or through school. Jr. Kindergarten to Grade 8 students, home-schooled children and members of any clubs are also eligible. The online Fun Activities section of the website includes a computerized sketch pad, an app to create amazing sandscapes and a site that lets you use your webcam to paint with your whole body. There are also many other art activities, art lessons and games; and a popular classroom project idea centre for teachers. The 25th anniversary celebrations will start with an opening reception and awards, at the Collingwood Library April 6, 2019 1-3pm. For the 25th Anniversary an Art Walk throughout the downtown core has been added. Sponsors will display art from the past 25 years! Art will be on display at both Blue Mountain Foundations for the Arts and the Library as well.